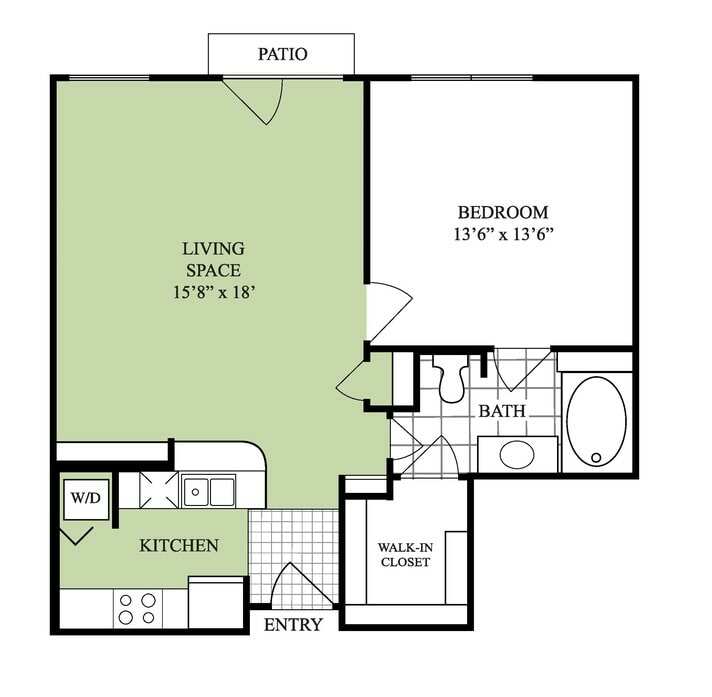 Nothing Common about These Commons Park Layouts! 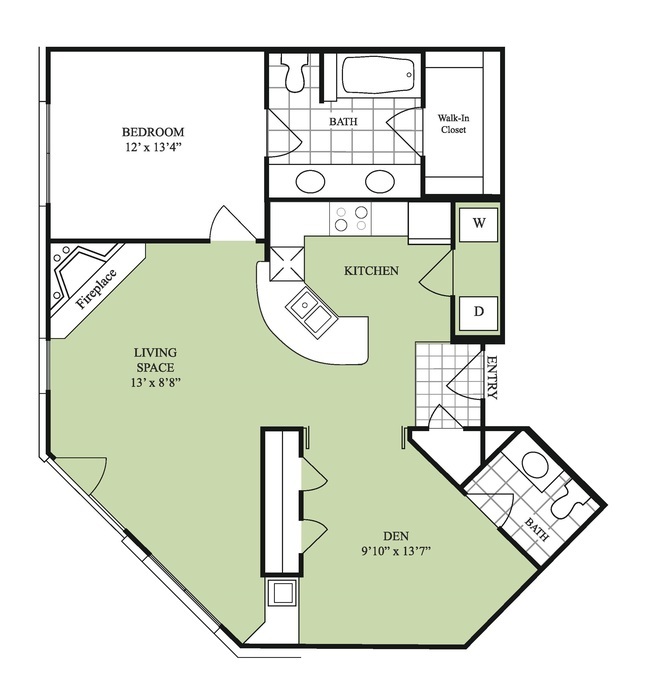 If you are looking for a unique living experience in Commons Park or the LoDo part of Denver, you’ll find it at Commons Park West. 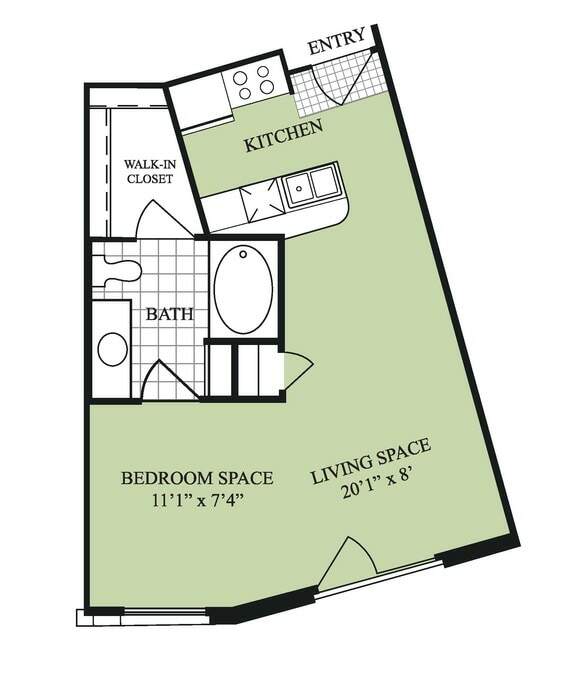 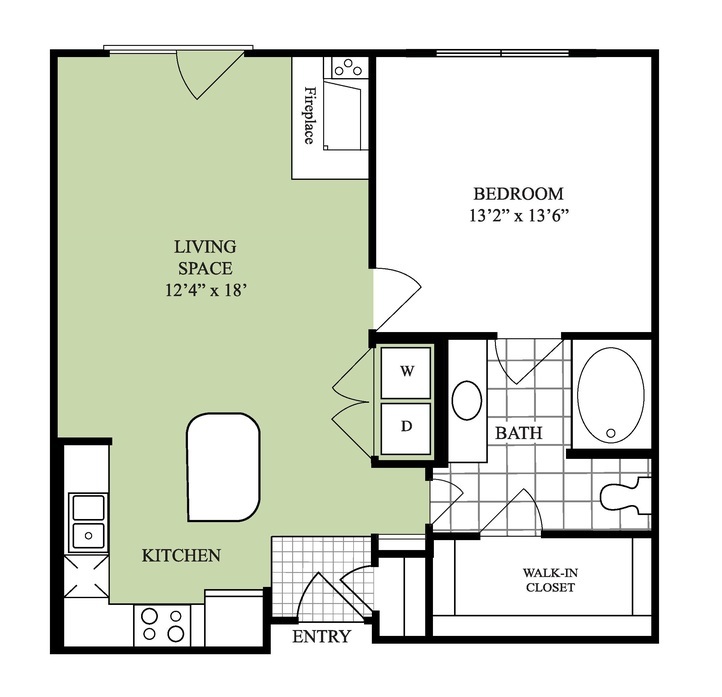 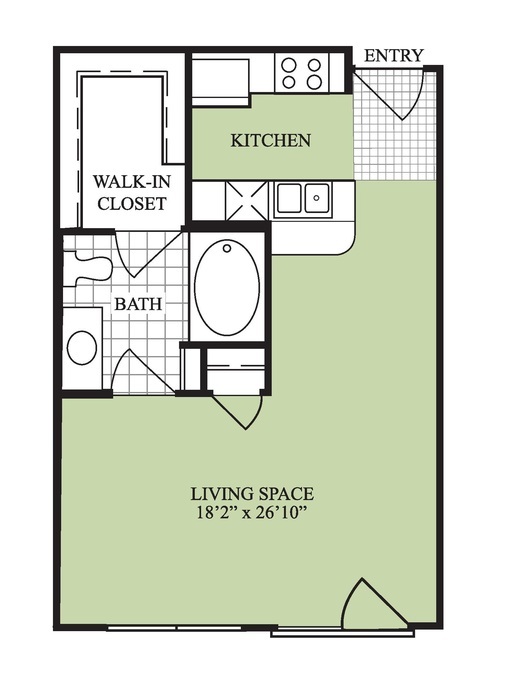 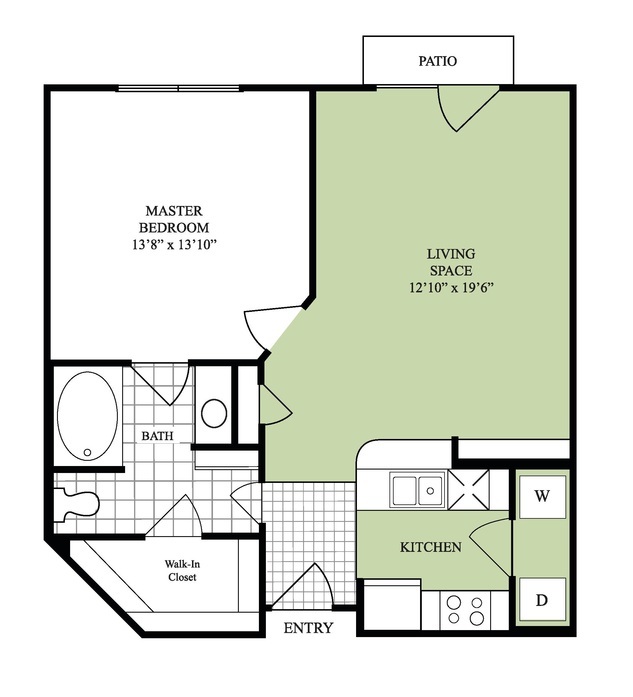 This community has over fifty styles of apartments that range from studios all the way to three bedrooms. 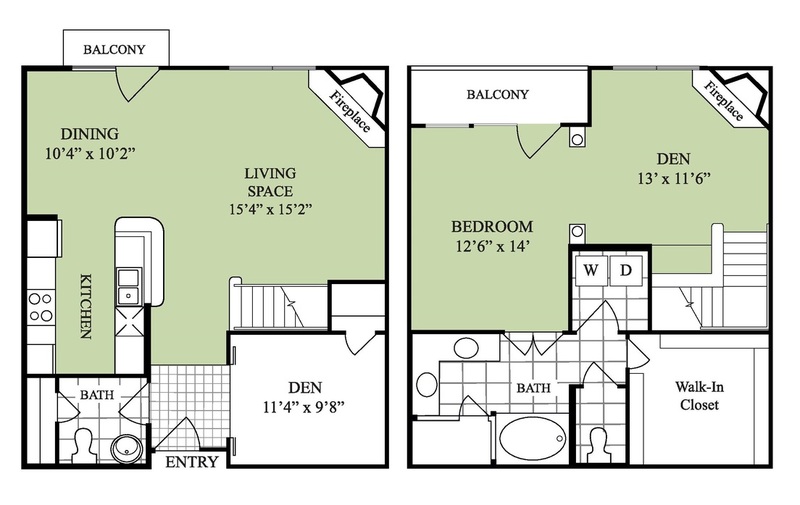 Depending on the model you select, your home could have a fireplace, a balcony or views of the Platte River. 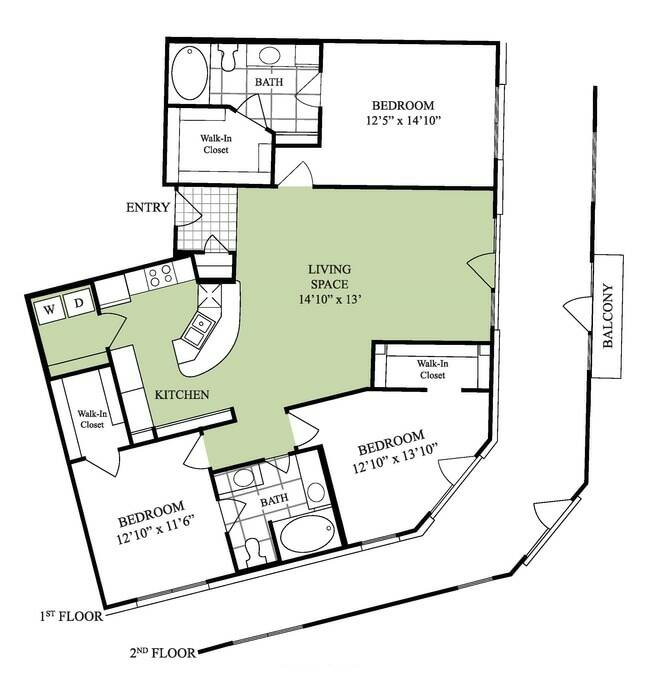 These recently renovated homes include contemporary cabinet designs, LED lighting, backlit mirrors and quartz countertops. 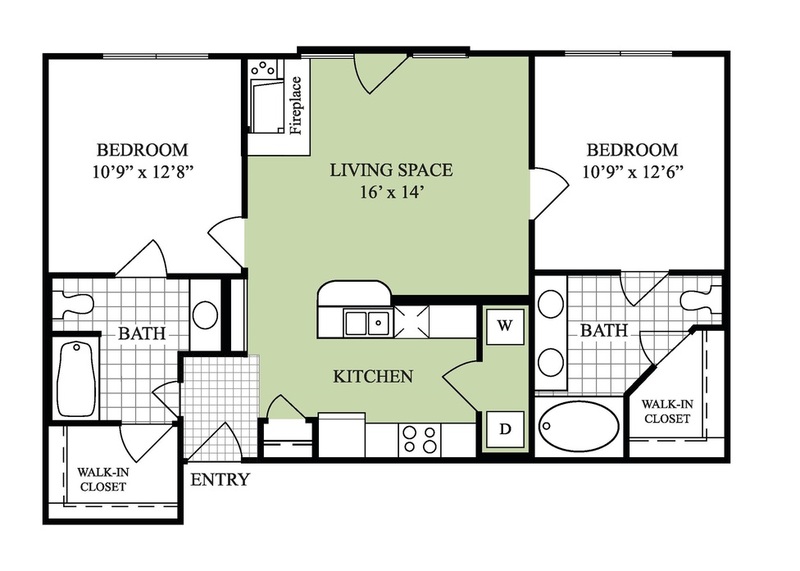 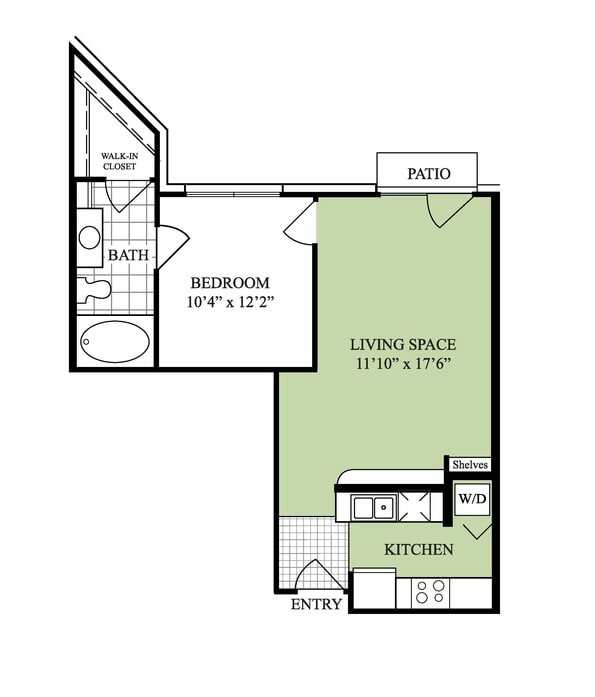 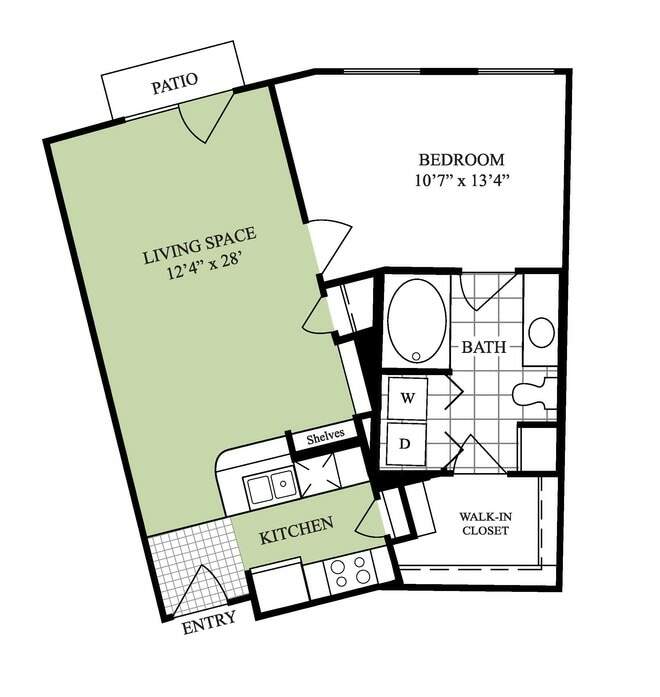 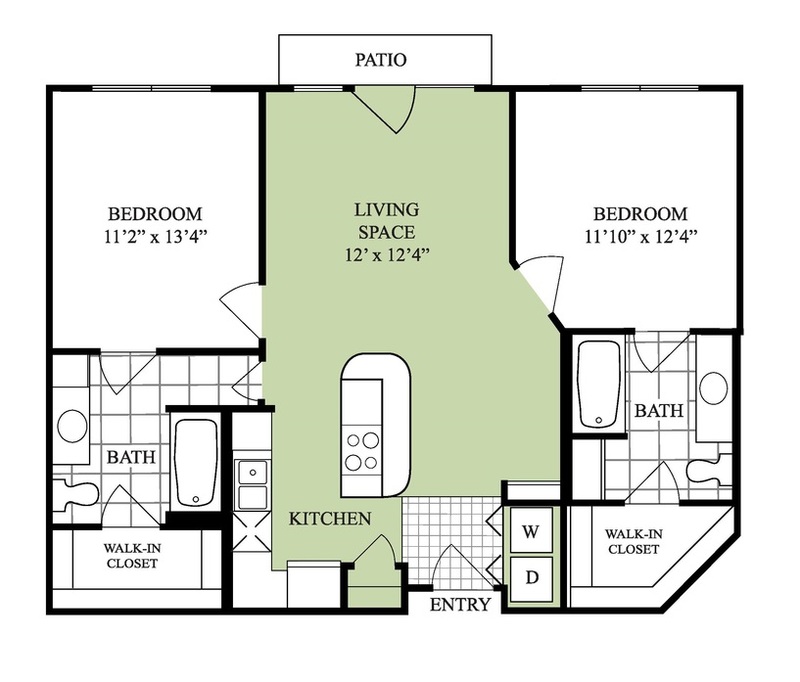 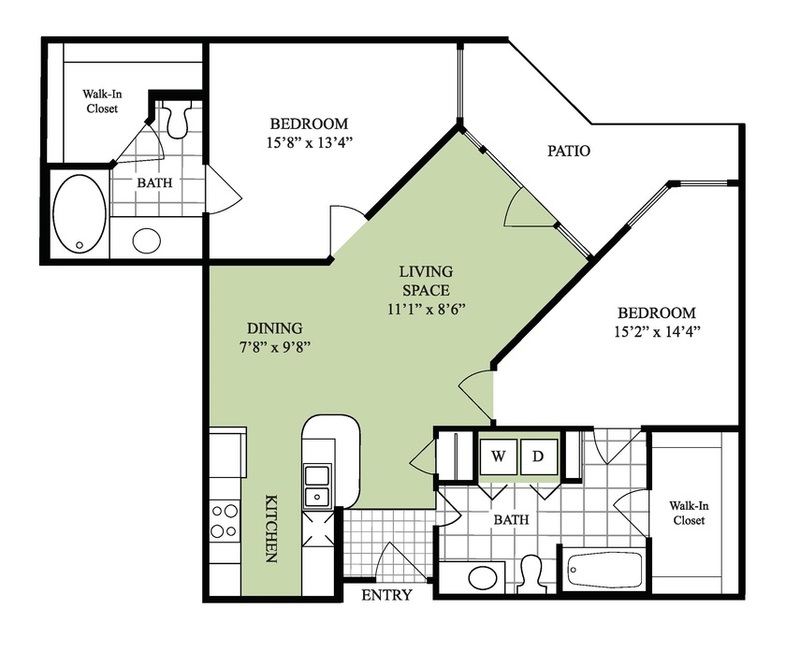 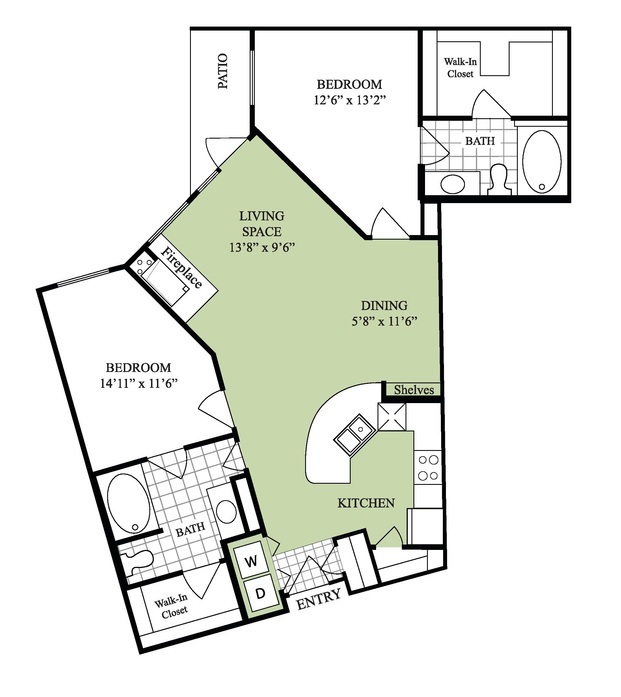 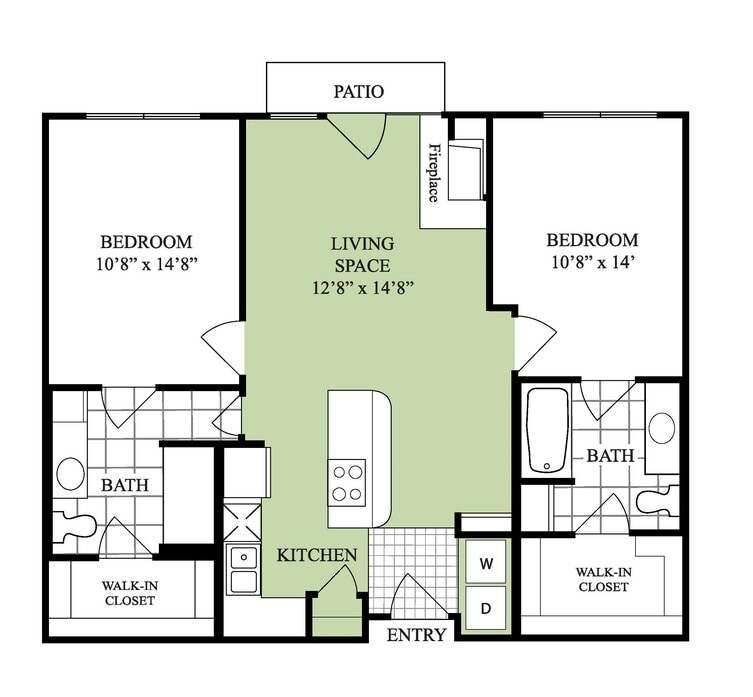 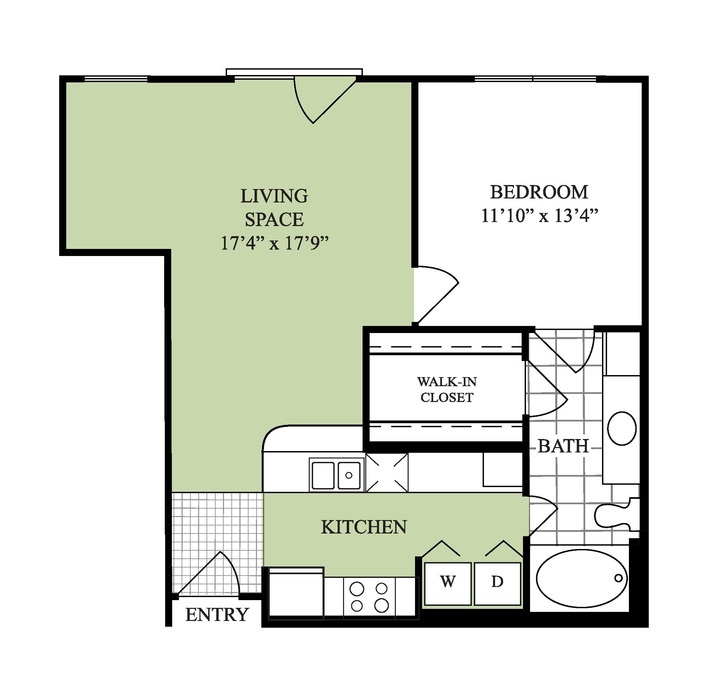 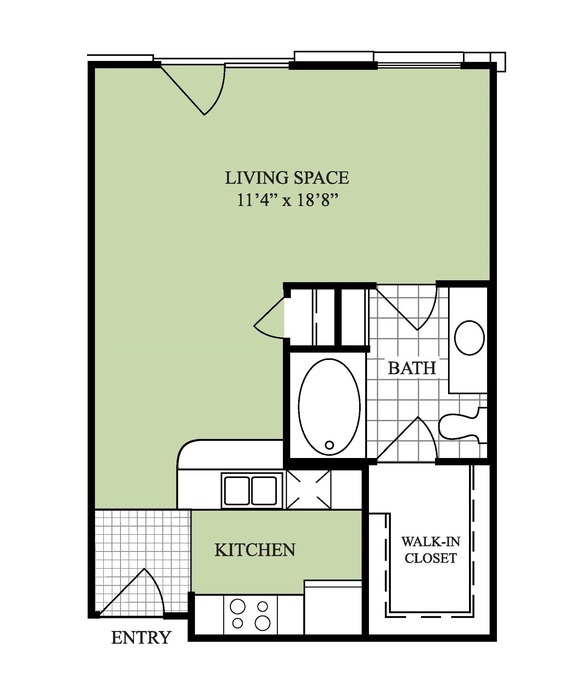 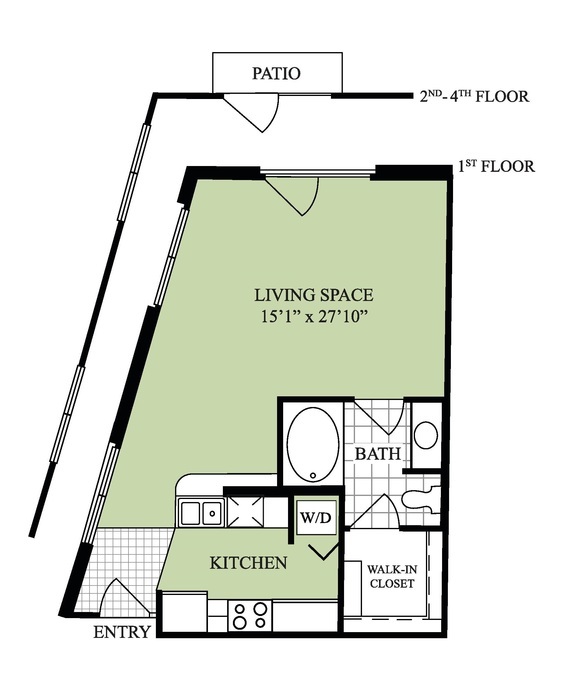 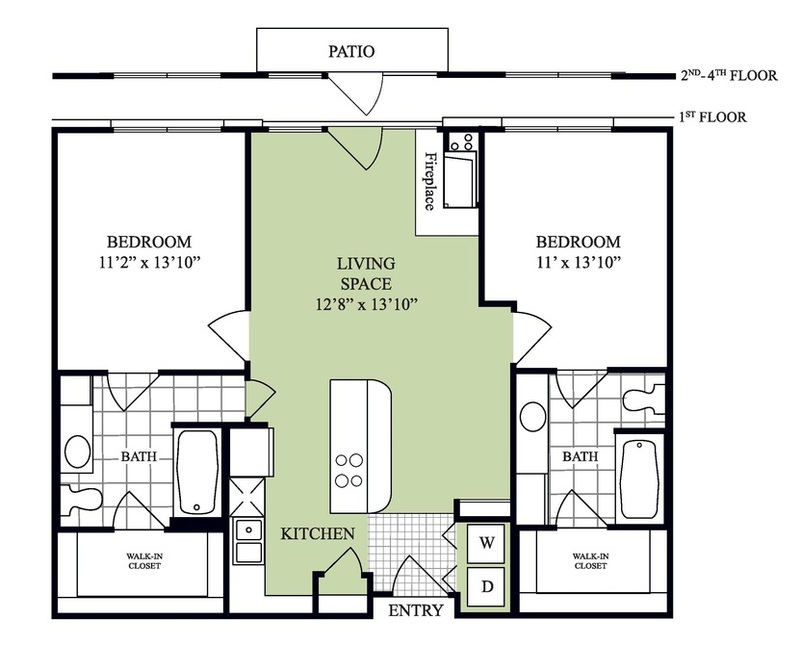 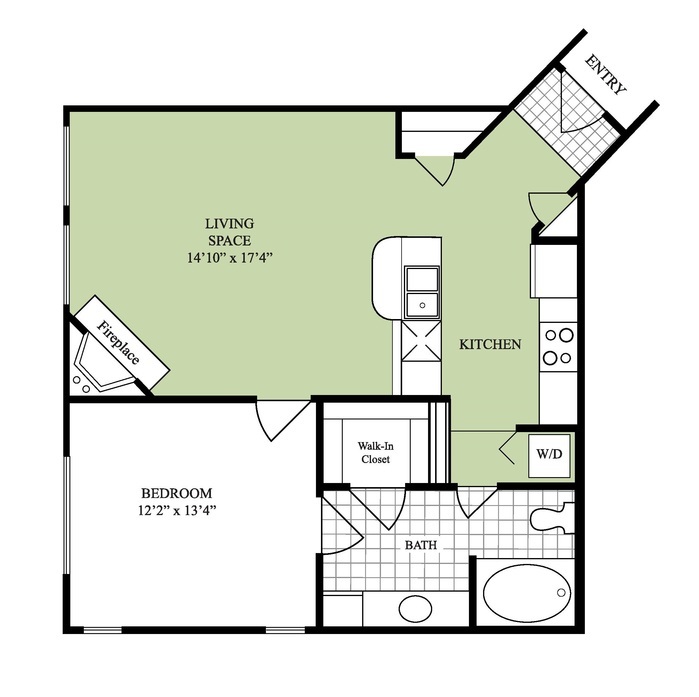 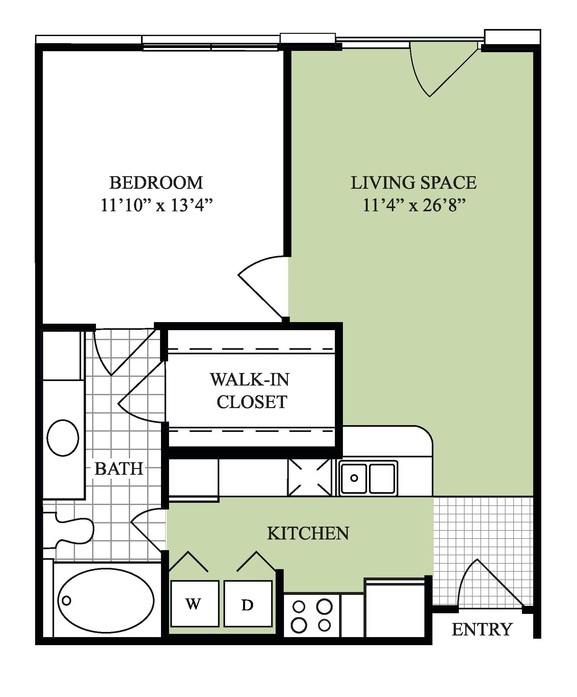 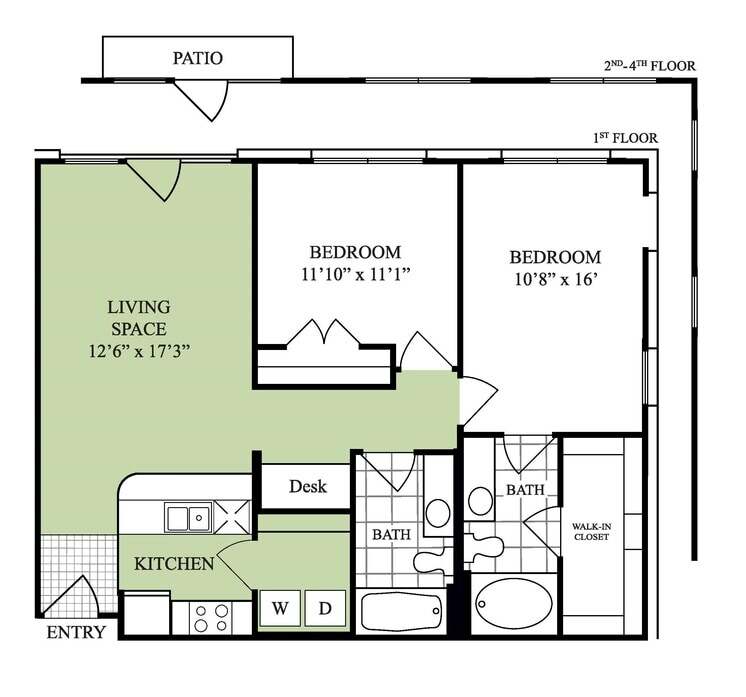 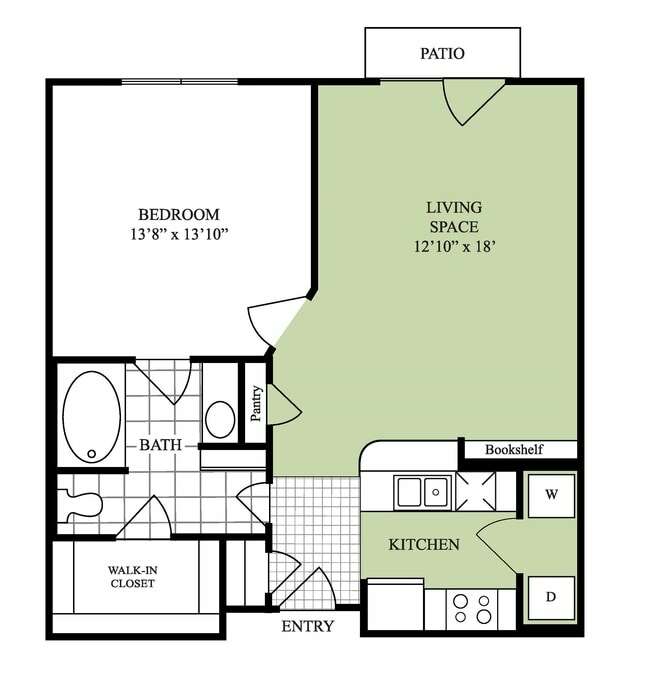 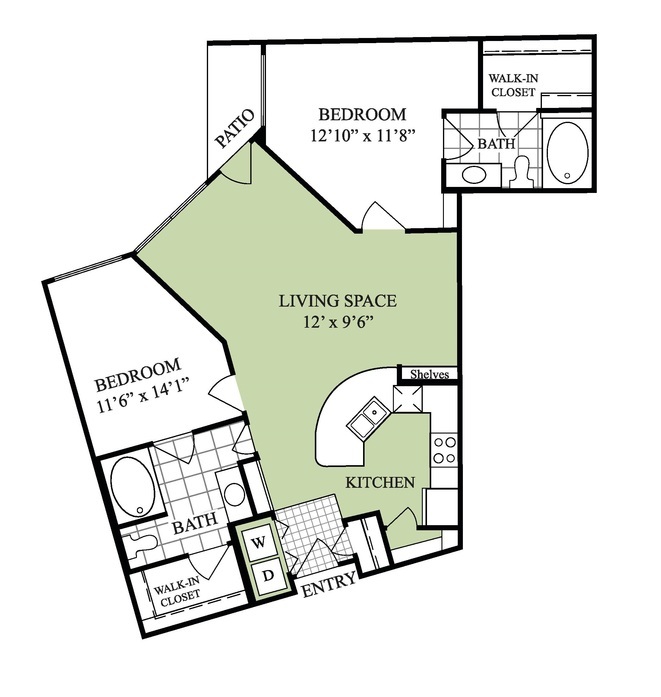 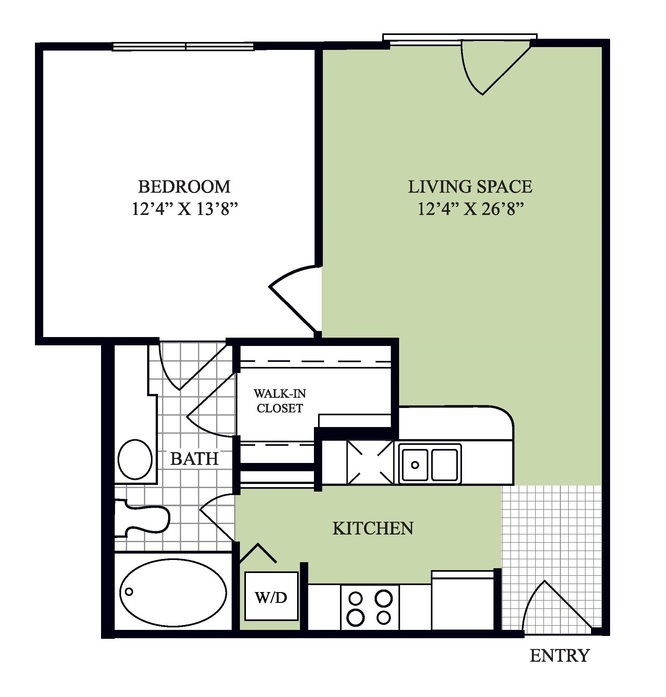 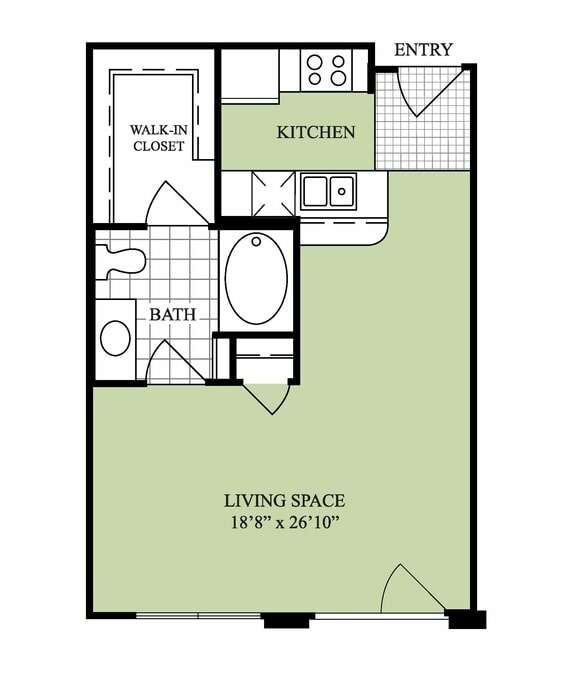 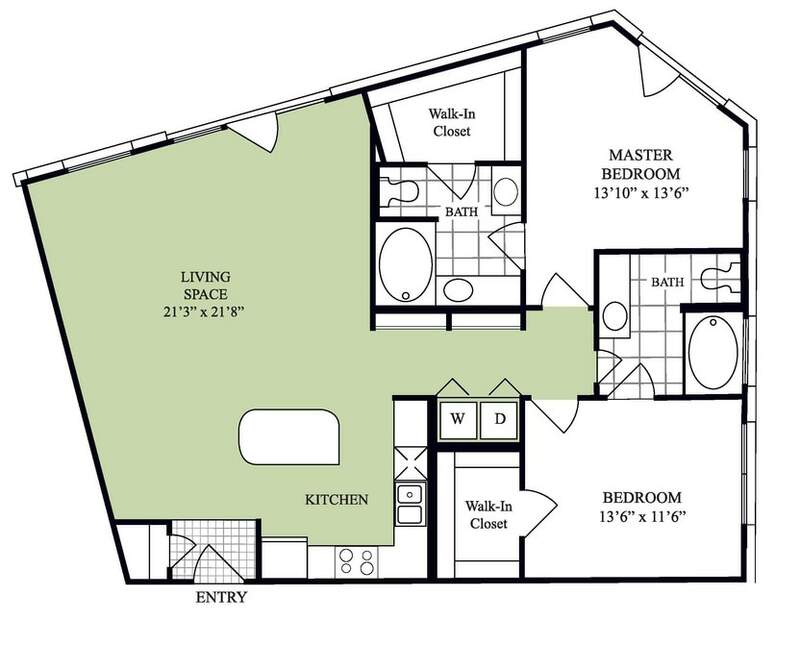 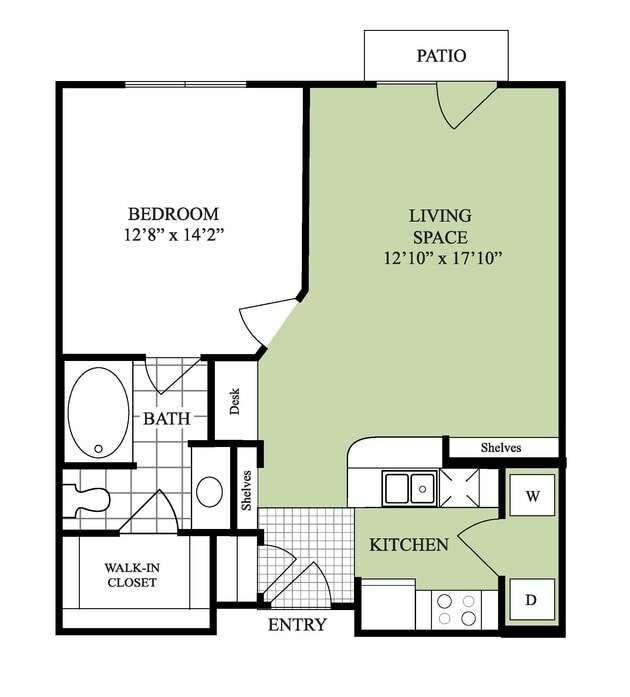 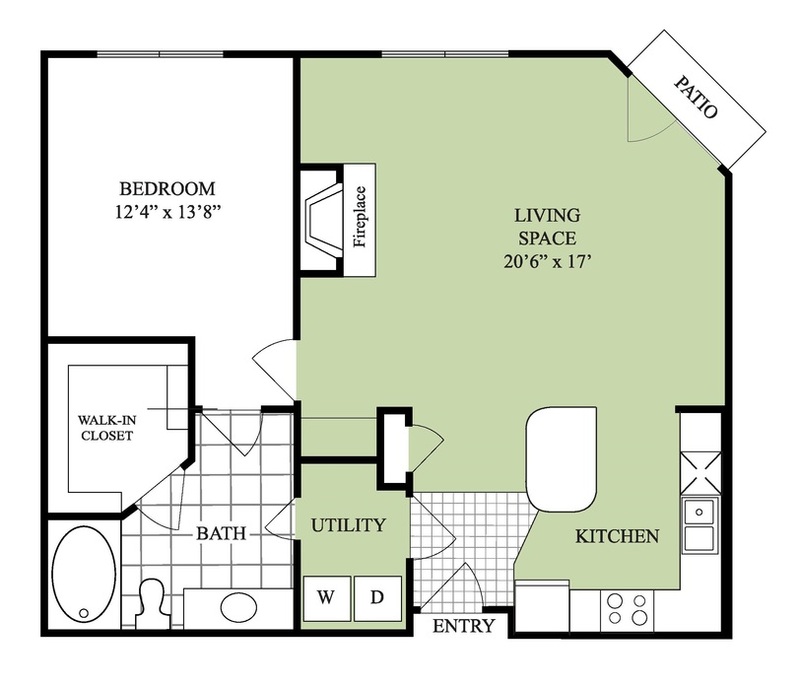 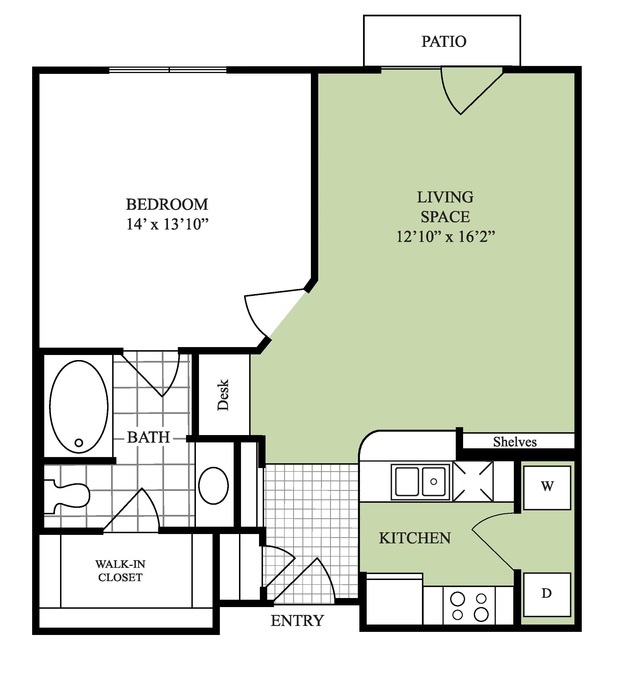 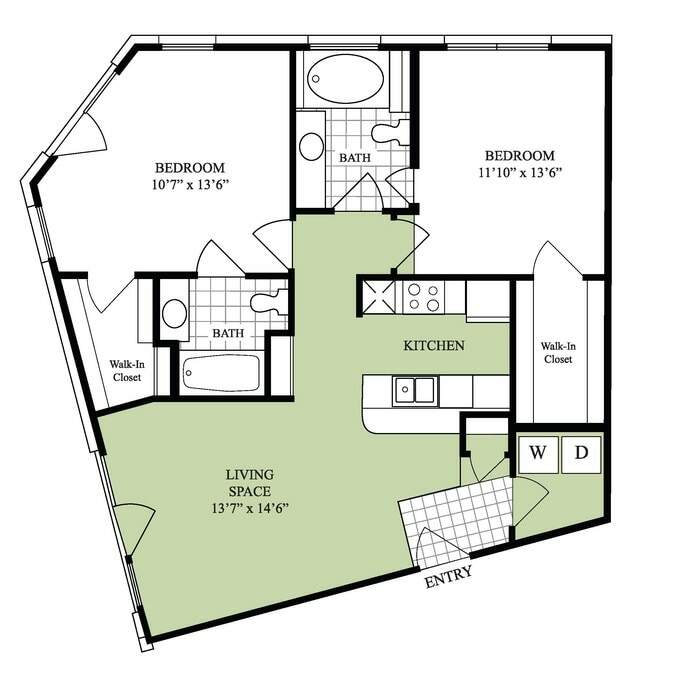 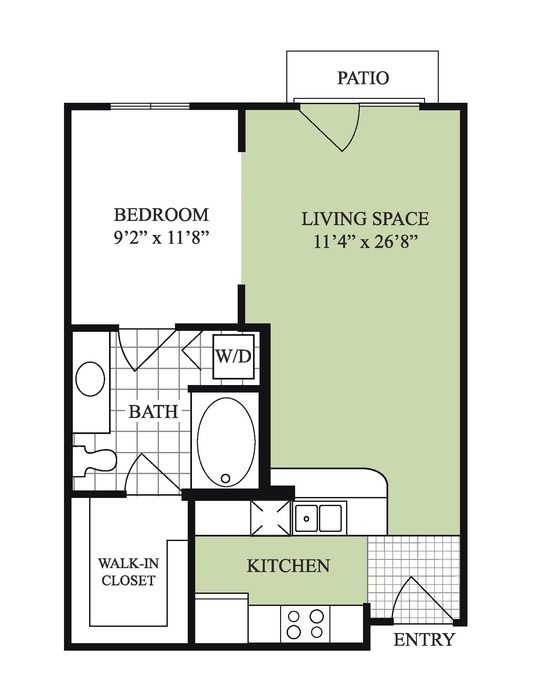 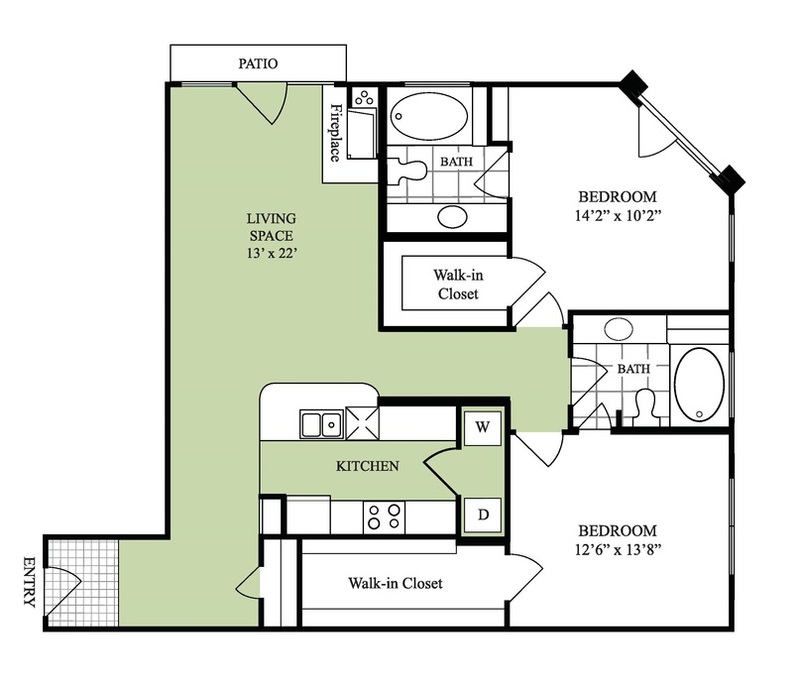 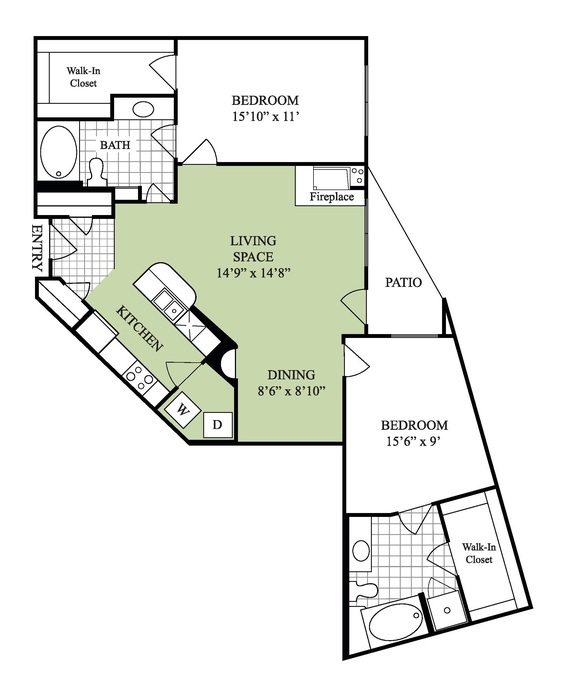 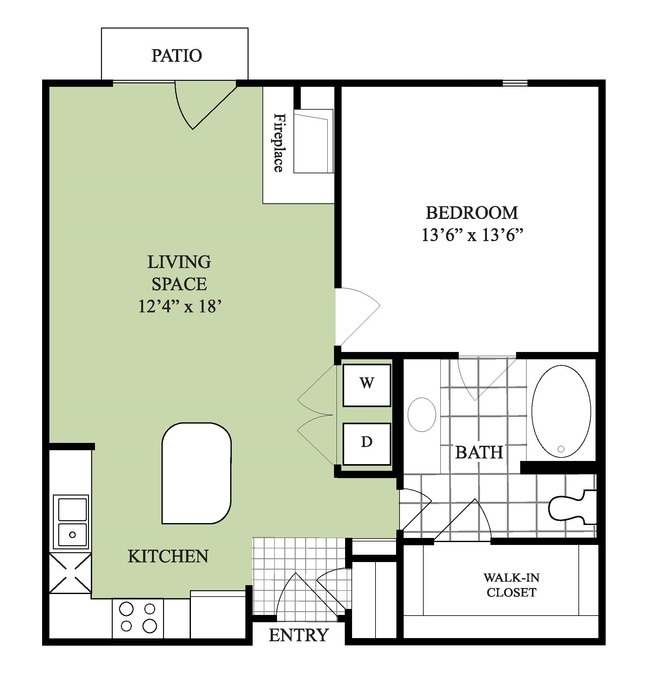 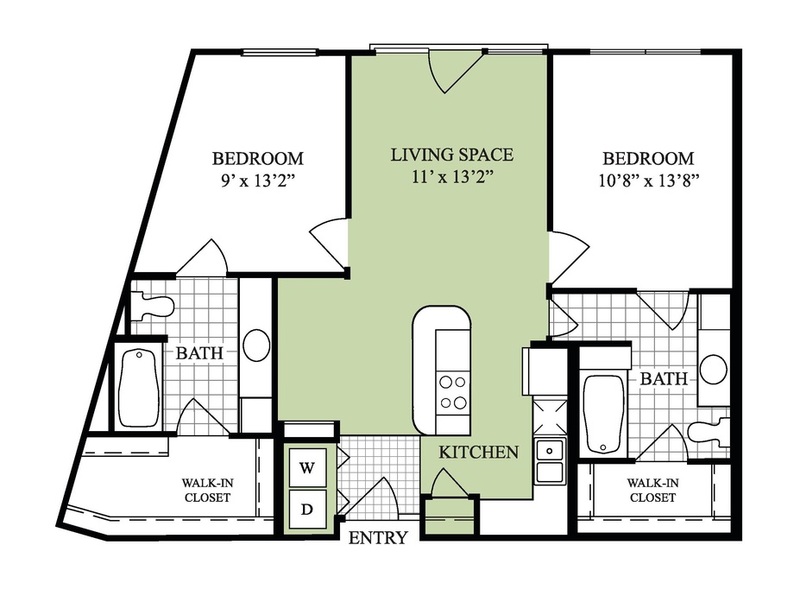 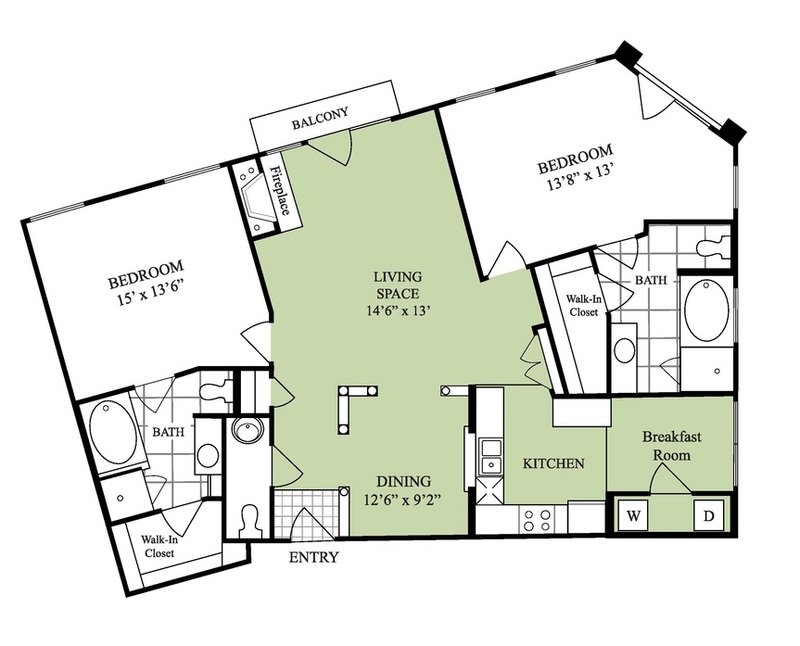 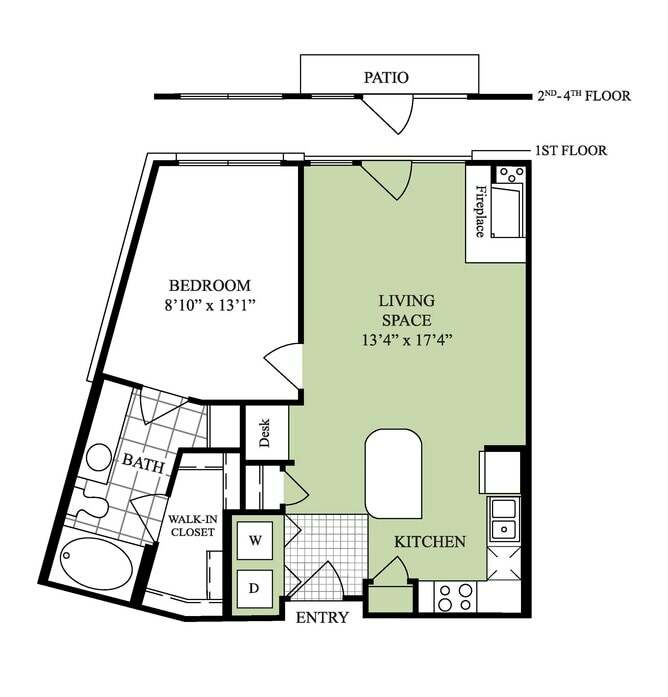 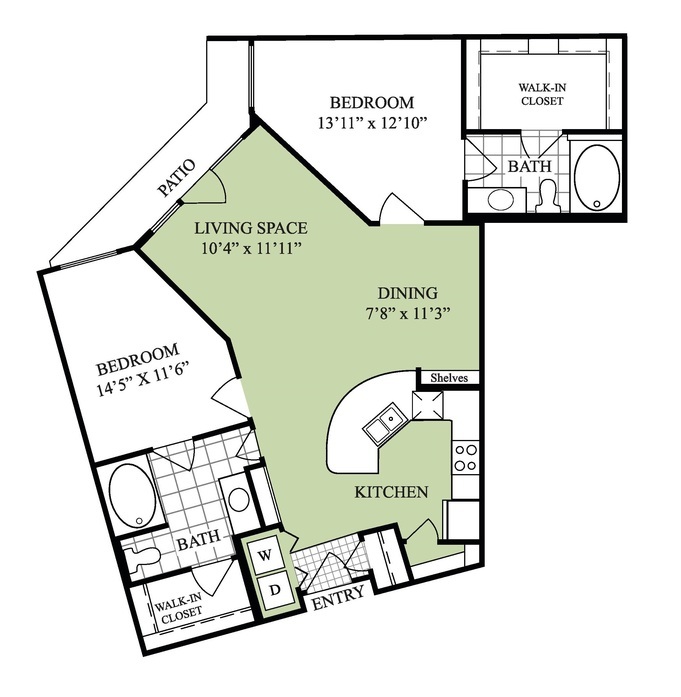 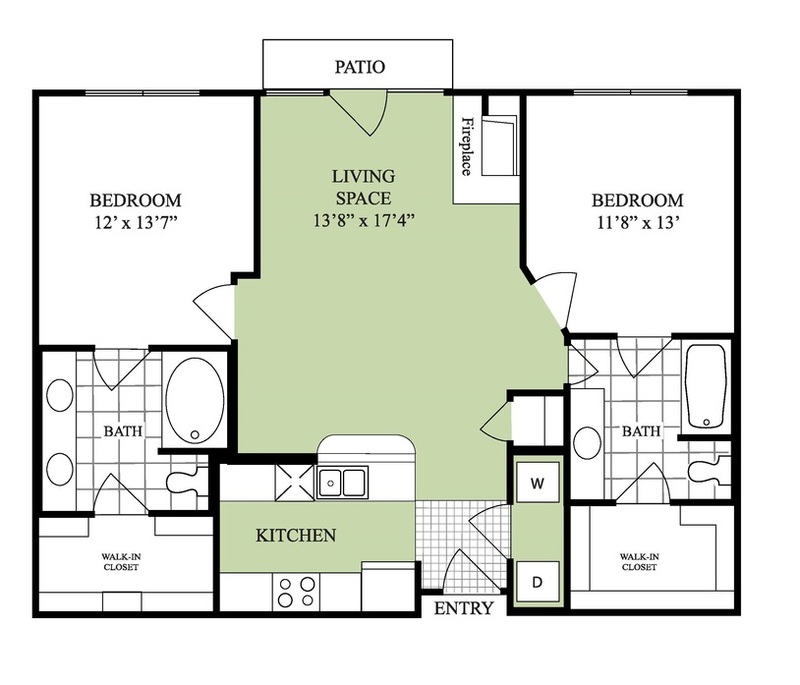 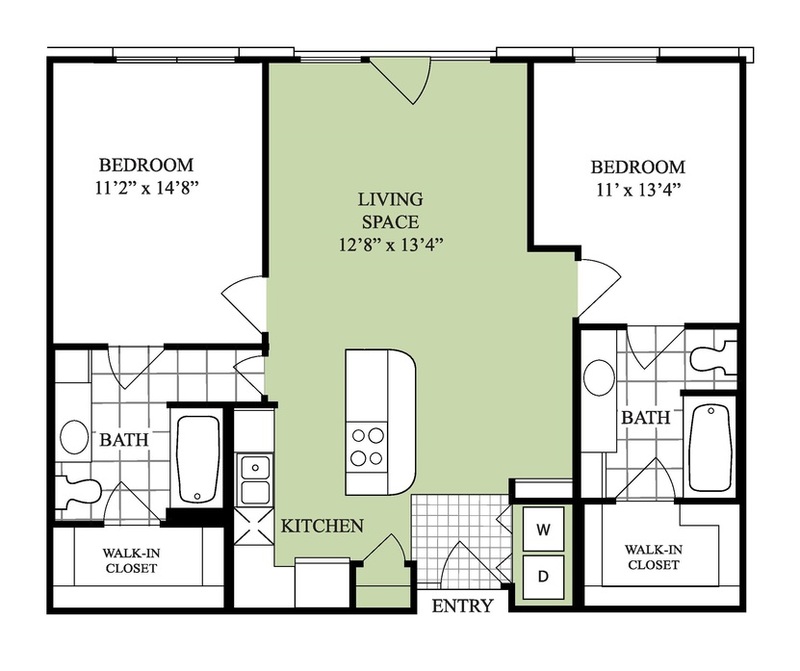 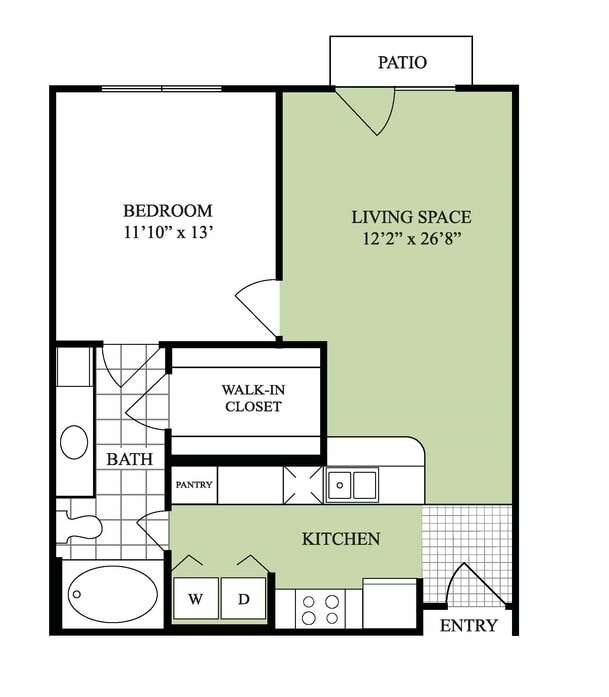 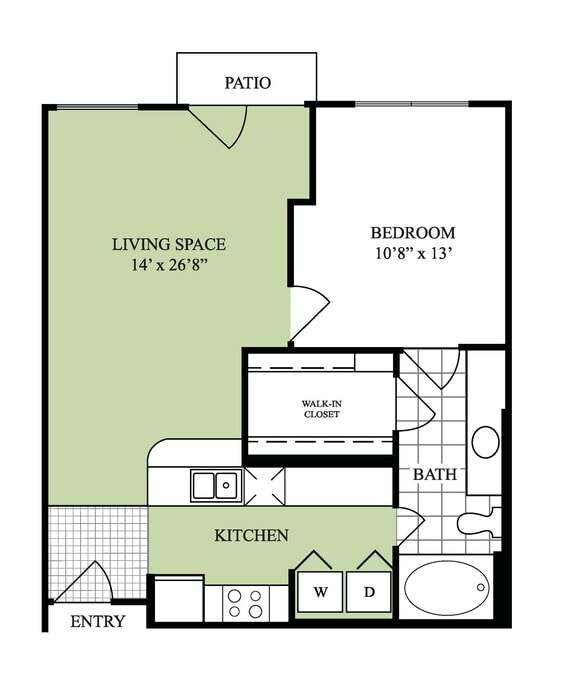 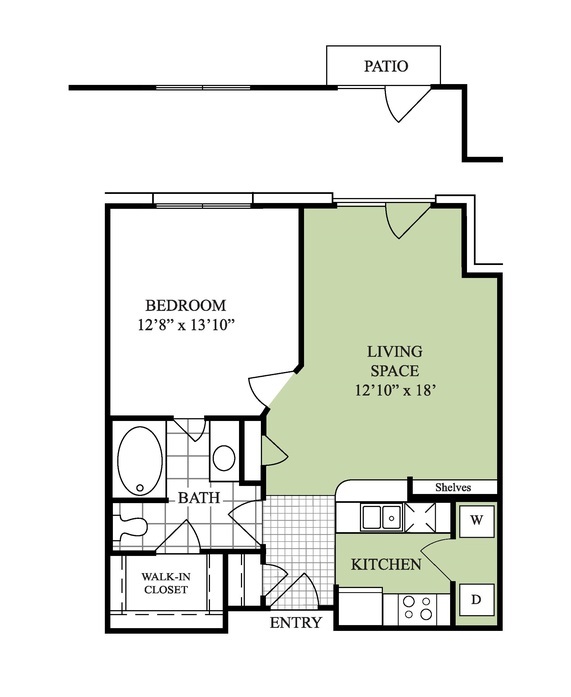 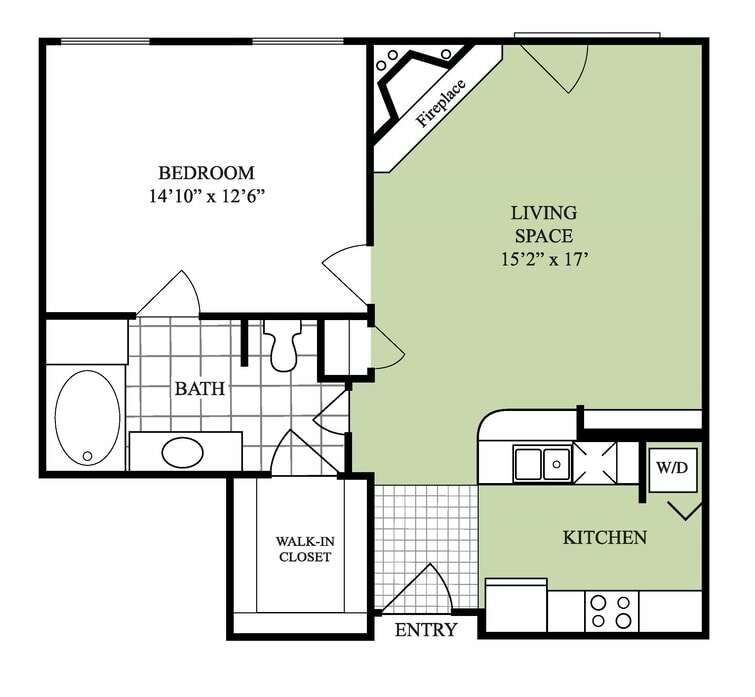 Explore the available apartment home options below. 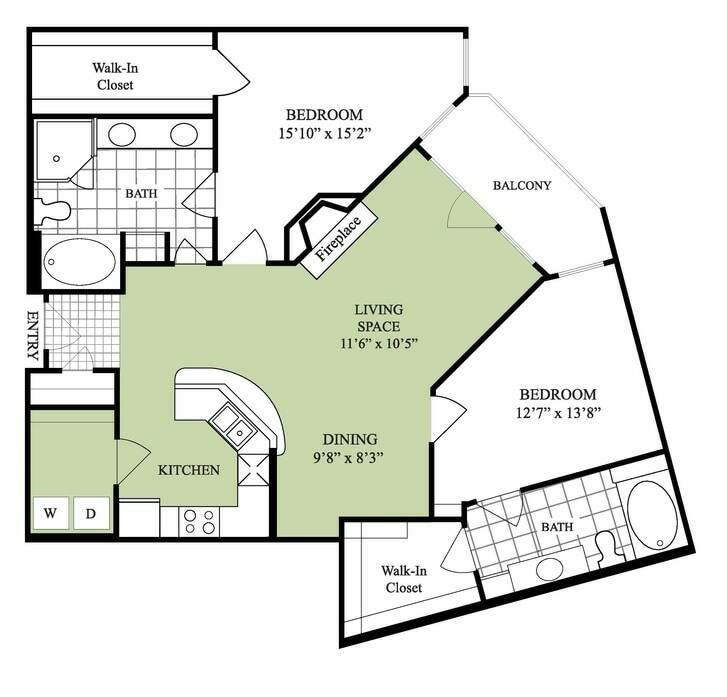 Once you’ve found the perfect match, book an in-person tour with one of our friendly leasing professionals.